Do you need a good website for your Young Living distributor business? No — you need a GREAT website! 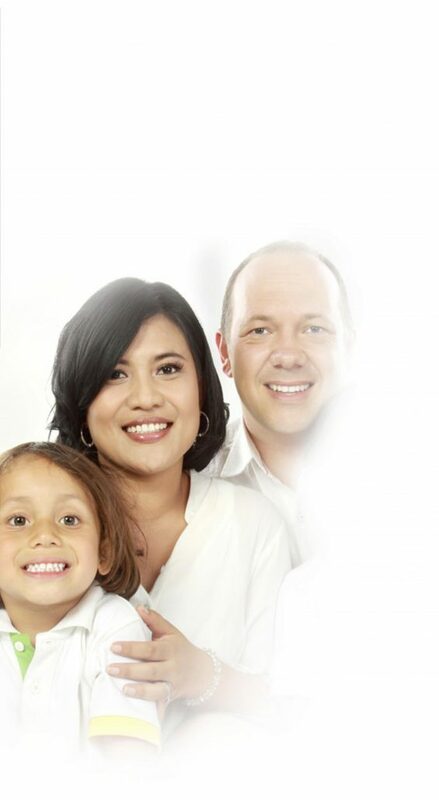 Help you share your personal Young Living story. Showcase the Young Living lifestyle and products. Connect you with new prospects for your business. We Customize Your Site For You! Your Name. Your Photo. Your Personal Story. Express yourself. Choose your own theme. View our Pure Oil Joy Demo sites. We have 7 different themes. FREE! … For a limited time. Do you have the drive and energy to be successful in Young Living but lack direction and a plan? We’ve created member-exclusive self-paced guides like “30-day Quick Start” and “Explaining Essential Oils” so you can grow from novice to expert. Overwhelmed by the amount of Young Living information? 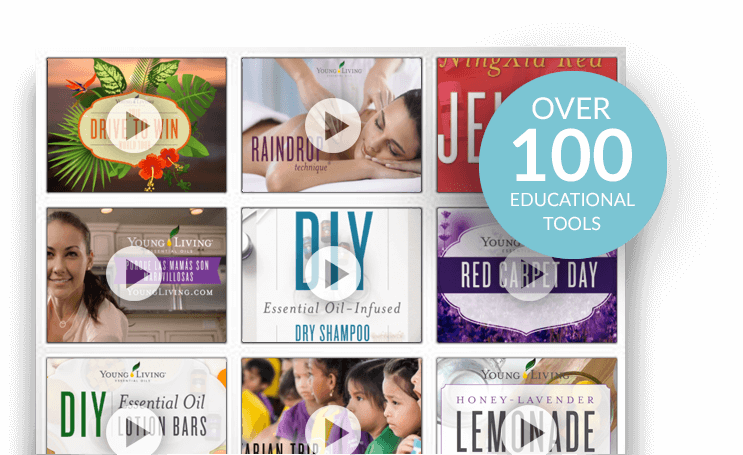 We’ve compiled more than 100 informative and educational videos from Young Living and elsewhere that you can easily sort and filter by category. Bring order to the chaos – find the material you need when you need it. And even better, there are both videos and transcripts, so you can either listen or read. Would you open a STORE WITHOUT A SIGN? Of course not, because no one would know — it is the same online. You need to tell people you are open for business. 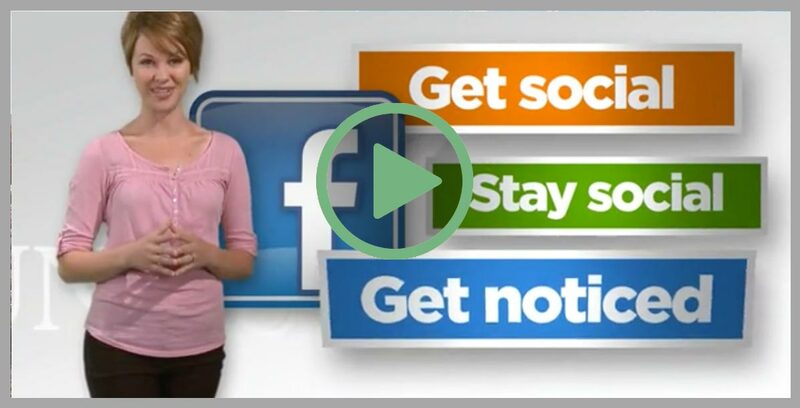 Now, you can do that with your own professionally written, YL-sponsored Facebook page. You get three new posts every week on lots of different topics with great photos. For a small added charge, you can get your Young Living business moving. Get your professional Facebook page today! 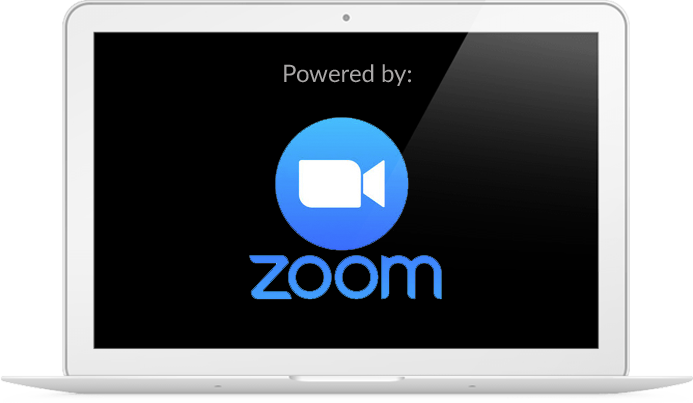 FREE Online Video-Conferencing — Talk to your prospects and downline. You can conference with up to 100 participants at a time. FREE Online Calendar App — Allow others to schedule meetings with you. You tell them when you are available and they pick a time. FREE Email Contact App — Stay in contact with your prospects and downline. Up to 2,000 subscribers and 12,000 emails per month. 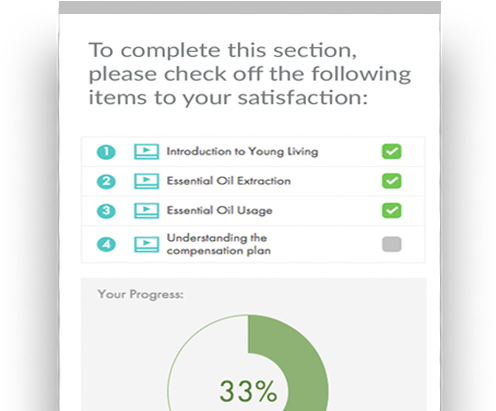 FREE Expert Coaching — On-demand training, webinars, and fun quizzes with Young Living experts sharing first-hand experiences. Don’t go it alone — get the support of our online community and grow your Young Living distributorship. We want to provide you with the simplest and easiest opportunity to make money with Young Living. For a limited time we are offering you a world-class website FREE.